Open rain or shine, hot or cold! NO DOGS or other pets allowed! Welcome to the largest open air market in the region! 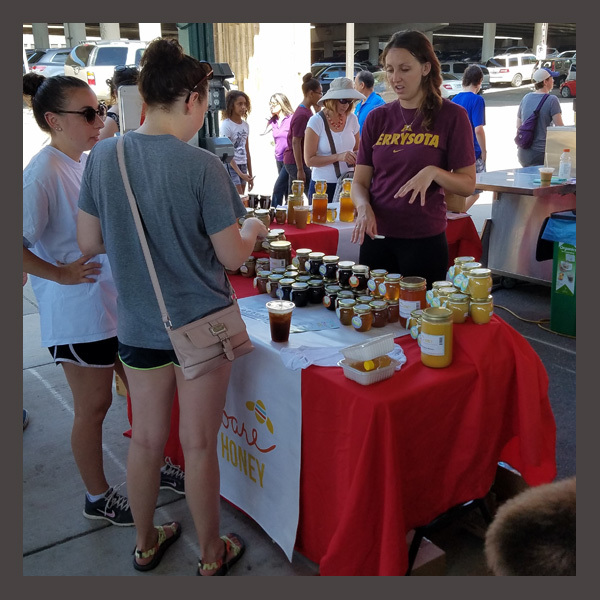 The Minneapolis Farmers Market is an experience like no other. 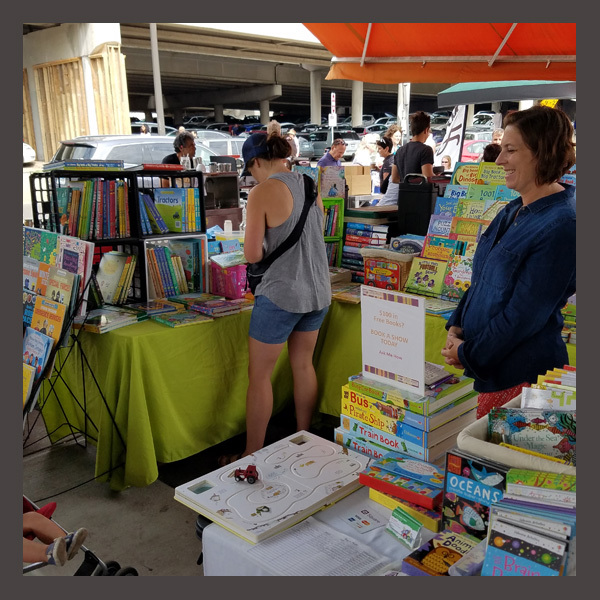 You’ll find and eclectic mix of vendors. Some have been at this market for over 20 years, others are here for the first time. 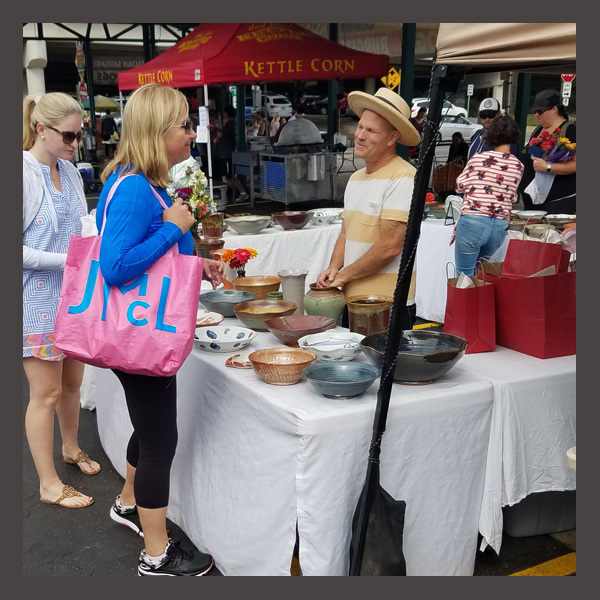 From hand crafted art work, to home grown vegetables, to freshly made food, to fashions from every corner of the globe, to trinkets and gadgets and services, we have it all, every weekend, rain or shine! Take a look at all of our vendors and see what they have to offer. There's something about meeting the artist that makes the creation more meaningful. You can't do that at a mass retailer, but here at the Annex you can meet our craftsmen in person. Maybe even commission something special and uniquely yours! We are excited to have all new concessions at the Annex in 2017! Don't worry, the brats, mini donuts, and roasted sweet corn you love will still be here. Now, in addition, you will find a custom breakfast bakery, expanded coffee and expresso options, asian foods, gyros, burgers, vegetarian meals, and ice cream! 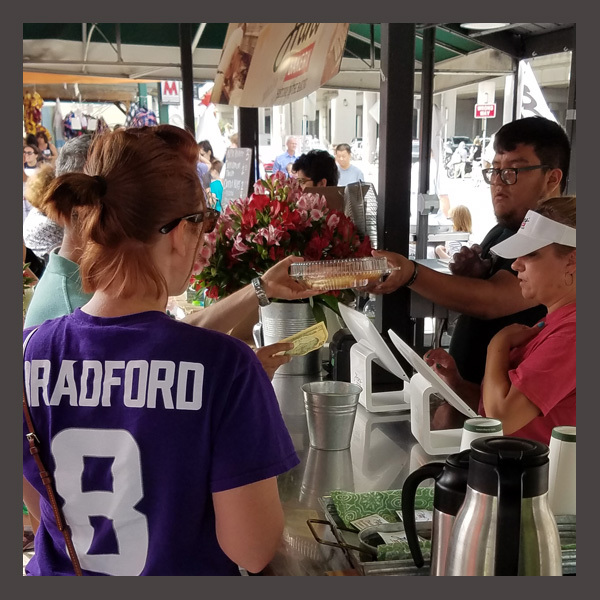 Come see why we are the Tastiest Market in Town! 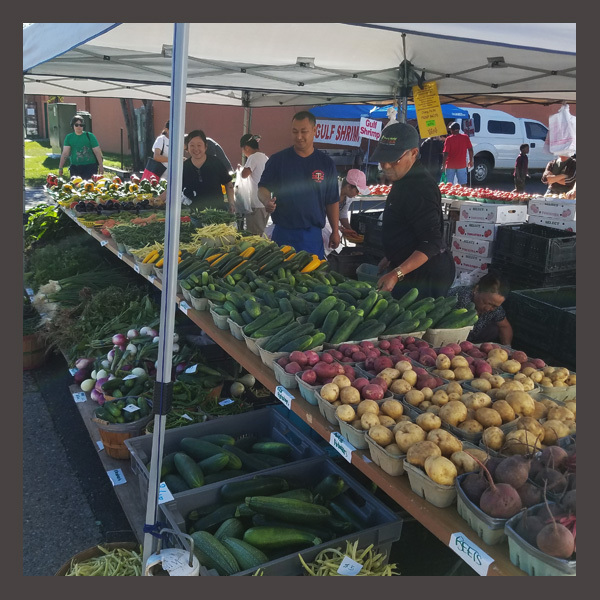 Nothing says "farmers market" more than finding fresh vegetables, fruits, and flowers, grown using organic practices, and straight from the grower! Come and experience how really good fresh fruits and vegetables can be. It's the concept of slow food. Grown by local farmers, ripened naturally in the sun, harvested and sold to you at it's peak. We also have fresh meat that is pasture raised as well as fish and seafood responsibly harvested. Why did we ever get away from fresh, natural foods like that? You'll never go back! We have become the premier incubator space for a growing local population of specialty food manufacturers. Good food, a lot of which is made from local ingredients, is what you can expect to find. Also, high quality items brought in from all over the region. Our resellers are passionate about finding unique and wonderful products to carry. They scan the globe for that just right 'something' so you don't have to, and then they offer it to you at a great price. Aren't you lucky?